Experts in custom web design & digital marketing, servicing Melbourne & Sydney. We tell complex stories online. See below for some of our recent websites & projects we’re most proud of, including the results we achieved for our clients. Mondo provides the most comprehensive range of services and technology for essential infrastructure across the energy, water and transport sectors. An MVP created to launch Mondo, a new brand, a provider of large-scale infrastructure in the energy, water and gas sectors.  Melbourne Girls Grammar is a place where challenge and choice create opportunities for every student to discover her true self. Website redevelopment and ongoing digital marketing services for the leading girls’ school. A community of experts that provide full support to entrepreneurs and business owners to grow ideas into ‘wow’ businesses. An offbeat website quite unlike anything else in the accounting sector, featuring custom illustrations and animations. The AFL Players’ Association is passionate about instilling a sense of integrity and belonging, and showcasing players as people first and athletes second. The mini-redevelopment of the content-rich website to ensure a more user-friendly experience. For bold companies where compromise is not an option, who are not seeing results from their website or marketing efforts. We have developed a ‘triple-threat’ digital solution that attracts, delights and converts your online audience into customers. Exceptional expertise, professionalism, and work ethic. All our interactions with the Ignite Online team, from initial pitch, to project delivery were of the highest calibre. Thanks again Igniters! Our experience with the Ignite team was tremendously positive, as we looked to make a significant upgrade to our website… they delivered more than we could have imagined. The website is everything I could have hoped for! It’s so beautiful! The Ignite Online team captured IGS perfectly! Innovative, in tune, reliable, transparent, trustworthy and ahead of the curve… Couldn’t have asked for a better collaboration or end result! Ignite Online not only delivers above and beyond expectations, but also makes the process as painless as possible. It can be hard to find good web people who get the job done – Ignite provide great solutions to complex problems. We really appreciate all your hard work. The website looks amazing. I have worked closely with the team at Ignite Online and what can I say they are nothing short of AMAZING to deal with. Seriously the absolute best in the business and I cannot recommend them enough. Working with the team at Ignite has been an absolute pleasure. They were very accommodating to our requests no matter how big or small. The team at Ignite Online have been nothing short of fantastic. I won’t deal with anyone else for IT and online services.